Muggles rejoice! 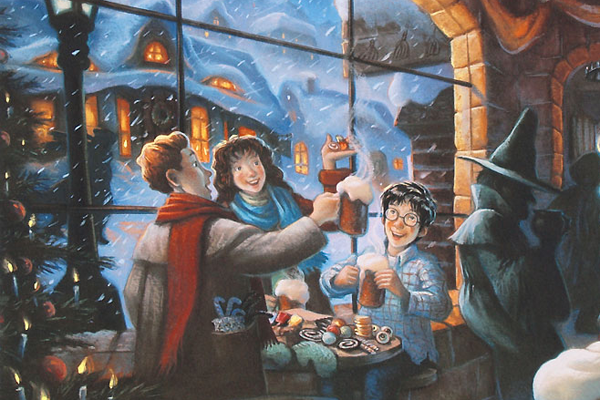 We may yet be able to have a taste of the famous Butterbeer of Hogsmeade. This concoction comes as a frappuccino and not offically licenced to the Harry Potter franchise but I guess this will do until we are able to cross-over to the wizarding world. While it isn't advertised nationally, it is said that Starbucks is allowing customers to order the famous Harry Potter Butterbeer — so long as you provide them this recipe.